The Fantasy Network, a joint venture of Legendarium Media friends The Forge Studios, along with Arrowstorm Entertainment and Zombie Orpheus Entertainment, is set to launch in 2017. 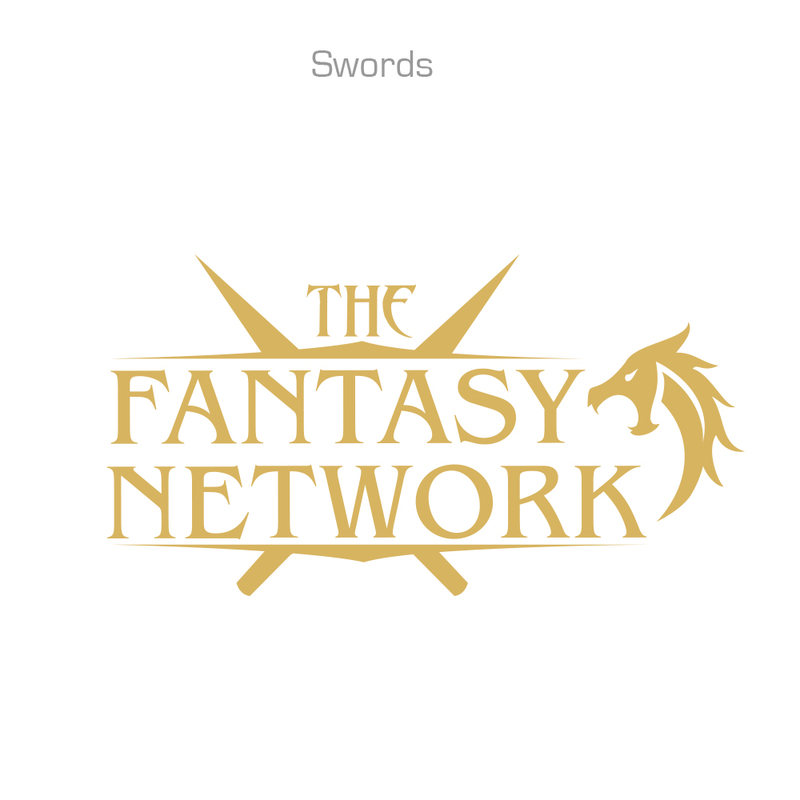 The Network is setting itself up to be a one stop shop for all things fantasy, from syndicated, to new, and original content. Each partner will be contributing their own libraries of content to the network as well as inviting others to do the same. “Think of us as the Netflix for Fantasy Content”, says Ron Newcomb, owner of The Forge Studios. The network will offer a paid subscription membership. They also are inviting content creators to co-create with them in the worlds they have brought to life. All content will get a chance to be distributed for revenue on the network. “We’ll also have forums where our fans can continue to engage with us. We are fans of the genre, and see this as a dialogue with fans in bringing this network to life,” says Ben Dobyns of Zombie Orpheus Entertainment. The trio have each found some success in the indie film world and are looking to bring their ideas together under one roof for the benefit of all. They are considering an equity crowdfunding campaign to allow you to invest with them and to bring the network to the next level quickly. “We waited around long enough for someone else to do this, it’s now our time,” says Jason Faller of Arrowstorm Entertainment. The network will launch with it’s own proven streaming platform established by Zombie Orpheus and will then quickly branch out into the many apps on IPTV. No matter the device, they want viewers to have easy access. Similarly to many fantasy stories, this is about a journey against the odds. Stray but a little and they will fall to the ruin of them all. There’s one way to see this as a success; by joining them. The Fantasy Network, LLC, is a privately-owned, Virginia-based independent film company. It looks to be a one-stop shop for all things fantasy. For more on the network, go to www.TheFantasy.Network.